ITWORX Education is looking for an IOS Developer. If you meet the requirements below, you will be eligible to apply via Digital Marketing Community. Bachelor's degree in computer science or any related discipline. At least 5 years of experience in the same role. Have more than one published applications on the (iOS AppStore). Effective understanding of the publishing cycle of iOS applications. Proficient knowledge of (Objective-C and Swift). Extensive experience in iOS frameworks such as (UIKit and CoreData). Advanced working knowledge of offline storage, threading and performance tuning. Deep understanding of RESTful APIs to connect iOS applications to back-end services. Efficient knowledge of Apple’s design principles and interface guidelines. Excellent understanding of storyboards and auto-layout. Creative troubleshooting and analytical skills. 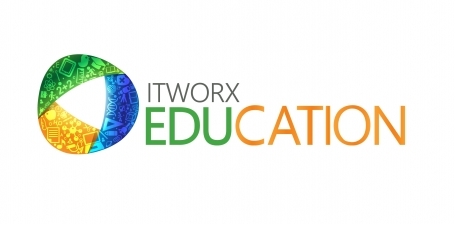 ITWORX Education is a market leader in educational software solutions that address the needs of K12 education institutions worldwide.